These lightweight aluminum blocks can be used for low movement applications like split backstays, running backs, or for setting up your own purchase system for an adjustable Backstay or Boomvang. Great for Inhaulers too! They are designed with a large radius and can be used with Colligo Dux. They have no moving parts and take advantage of the low friction of UHMWPE lines, like SK-75, SK-78, or Colligo Dux. These blocks can easily be spliced or lashed on. 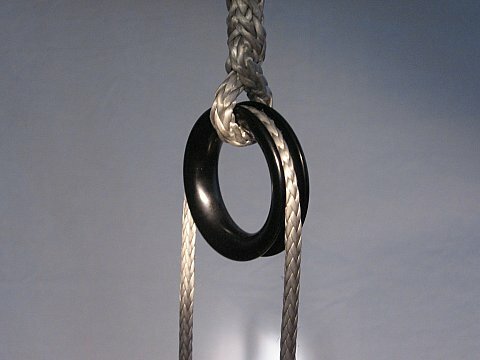 Be sure to use the larger radius for the moving line to minimize friction. 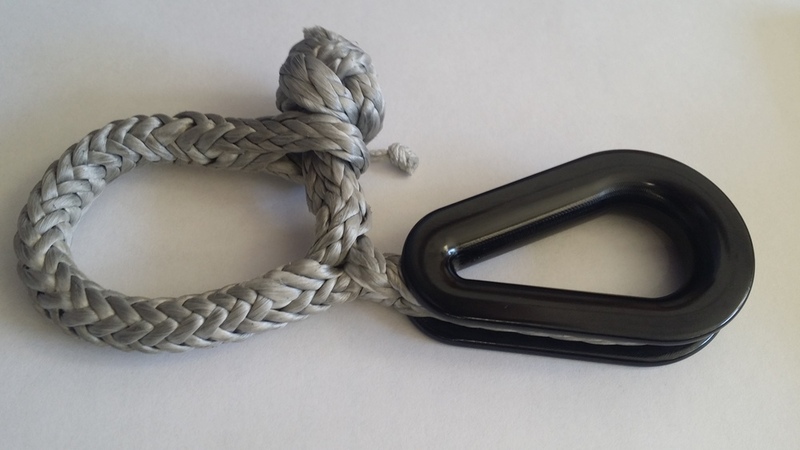 They can also be connected in series using our Softies, Soft Shackles, for a simple, extremely lightweight, purchase system.